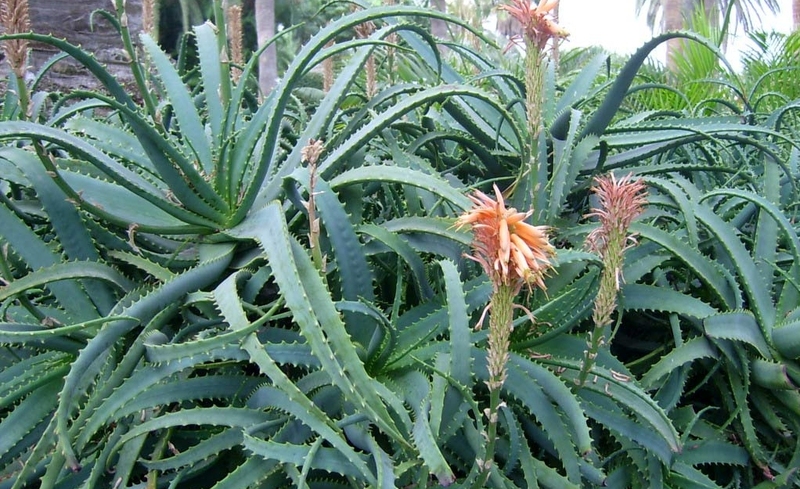 Aloe socotrina is prepared from a plant common in East and South Africa. It’s a remedy that suits symptoms associated with irritable bowel, ulcerative colitis, or portal congestion (raised blood pressure in the portal and other veins draining into the liver). The abdomen may feel full, dragging, congested, hot or burning. Urging or involuntary stools (bowel motions) are common and the person may pass urine and faeces at the same time. They may dream of soiling themselves or have an unusual sensation of “a plug” within the body. Dissatisfied and irritable, especially with the discomfort or pain. Pains in the abdomen before passing a stool (bowel motion). Sudden urging for stool – may drive out of bed in morning. Involuntary or unnoticed stool on passing flatus (wind or gas). Stools mixed with jelly-like mucus. Haemorrhoids like “bunches of grapes”. Portal congestion. Venous congestion with heavy dragging. Congestive, pressing headache, above eyes and relieved by cold compresses. Congestive headaches worsened by heat. Headache alternating with lower back pain. Aloe socotrina (Aloe.) is available from our online store as a single remedy, and as part of the following Complex (combination remedy): Irritable Bowel.